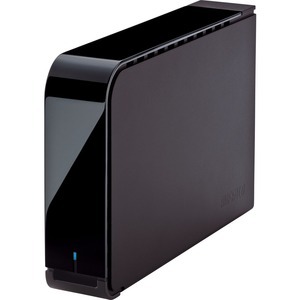 DriveStation Axis Velocity HD-LBU3 is an easy to use external hard drive designed for simple and secure storage and backup. 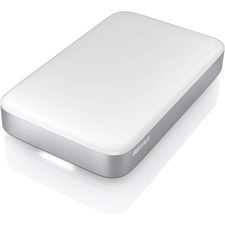 Equipped with a high speed 7200 RPM hard drive and USB 3.0 support, the HD-LXU3 boasts extremely fast file transfers and is backward compatible with USB 3.0 for use with nearly any PC or Mac. Its unique chassis can stand upright or lay flat for placement just about anywhere. DriveStation Axis Velocity is the perfect solution for quickly expanding storage or backing up your computer.